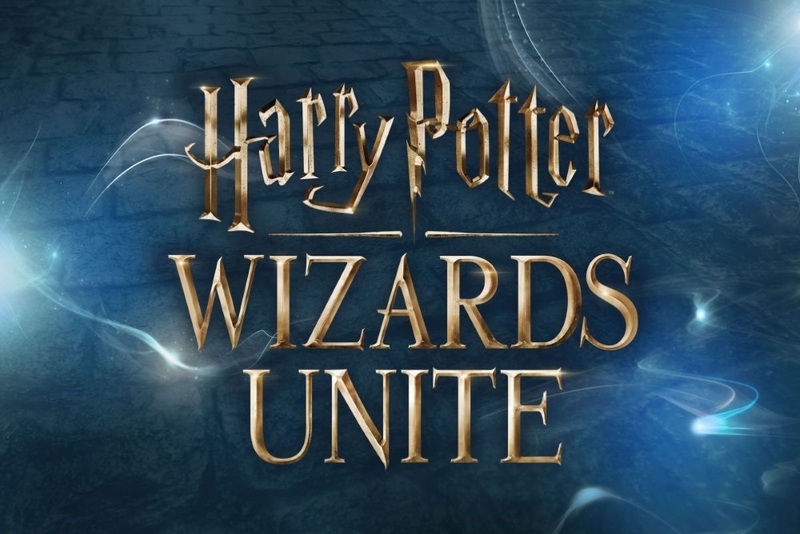 Niantic, developers of the hit augmented reality game Pokemon Go!, announced on their website’s blog their new AR game will get set in the universe of Harry Potter called Harry Potter: Wizards Unite. In the mobile game, players will learn spells from the Harry Potter universe as they explore the real world, discover legendary creatures, and team up with others with the application to defeat powerful dark wizards. The blog post did not share additional details about if players will have the complete seven years of magical learning, similar to the Harry Potter novels, or if houses of Gryffindor, Slytherin, Ravenclaw, or Hufflepuff, featured at Hogwarts, will affect gameplay. Niantic did not announce a release window or say when to expect the mobile game to launch.